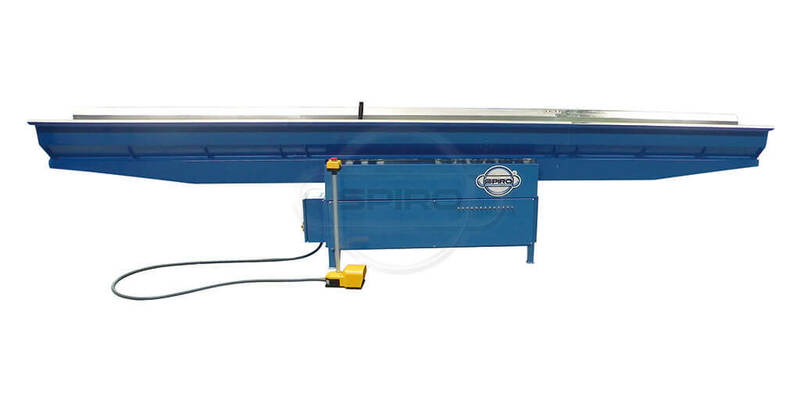 Spiro® SMART-Closer - The rectangular duct forming machine for any HVAC workshop. The fast and easy way to produce the highest quality duct work. NEW - Upgrade your Smart-Closer with an automatic mastic kit solution to create a tight seam for your rectangular duct system.